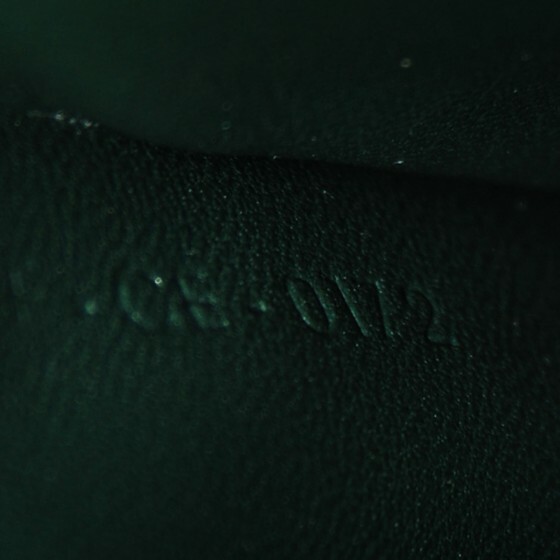 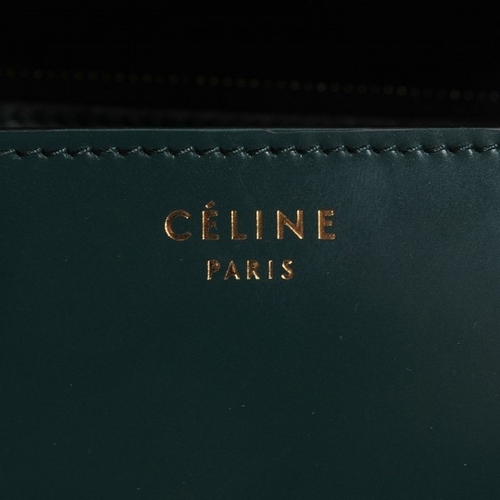 We guarantee this is an authentic CELINE Spazzolato Calfskin Classic Box Medium Flap Bag Dark Green or 100% of your money back. 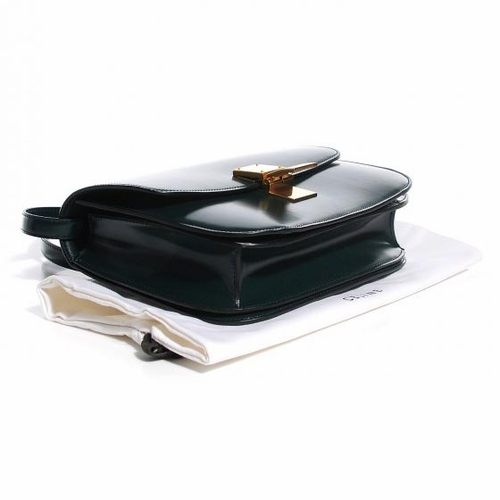 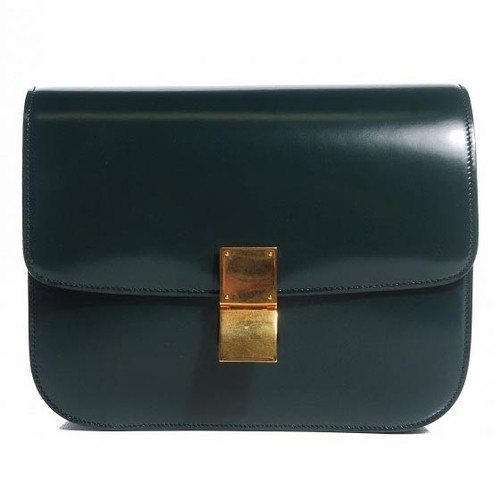 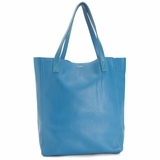 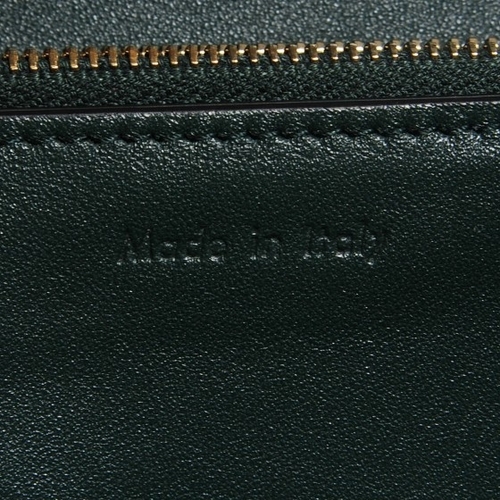 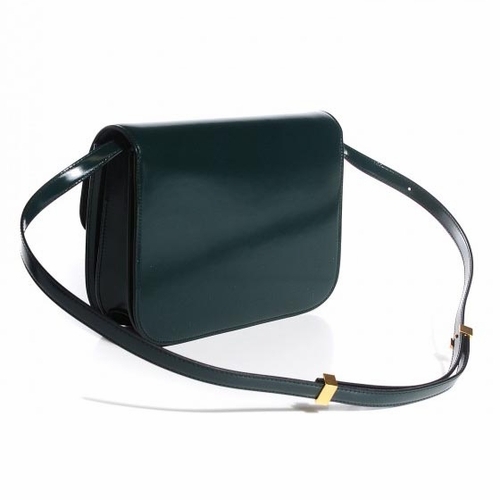 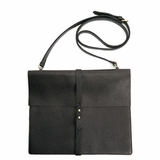 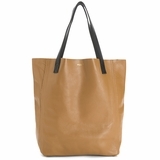 This super-chic shoulder bag is crafted of fine smooth leather in dark green. 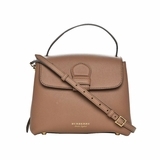 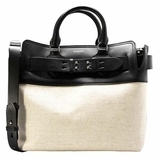 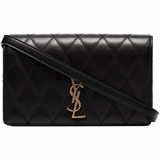 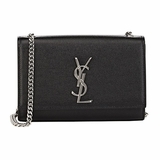 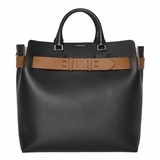 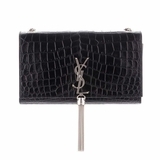 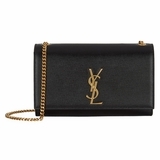 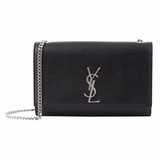 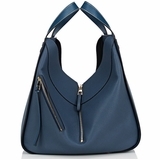 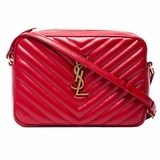 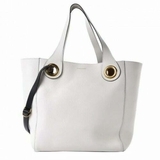 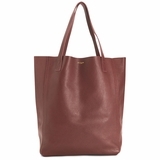 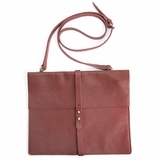 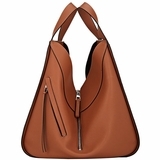 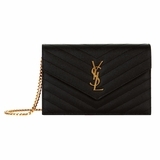 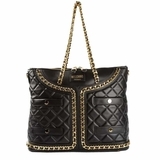 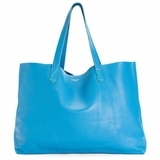 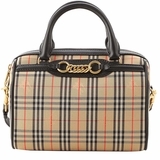 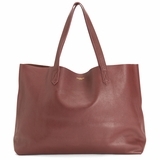 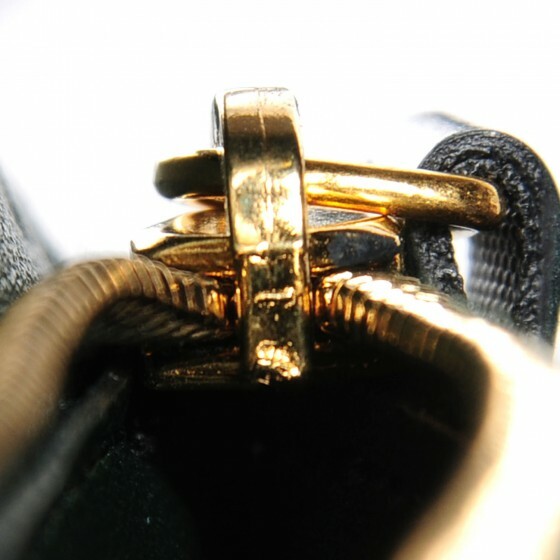 The handbag features a long leather shoulder strap and a frontal matte gold press lock that opens the frontal flap to a partitioned matte leather interior. 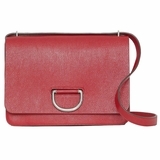 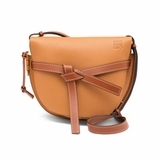 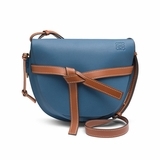 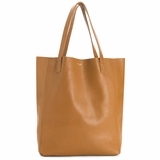 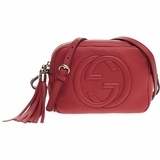 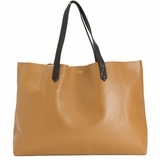 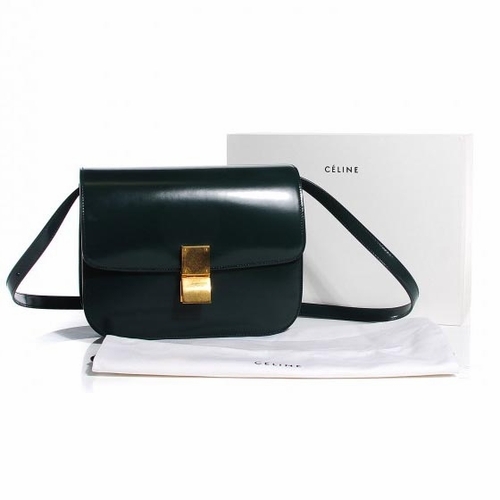 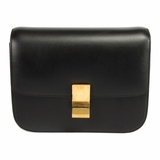 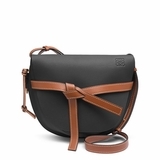 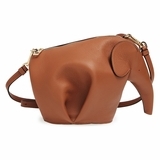 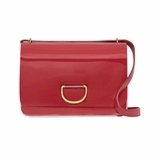 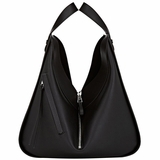 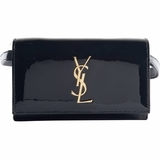 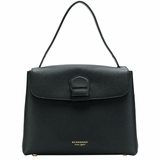 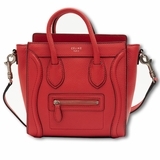 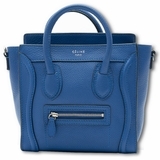 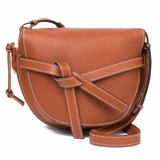 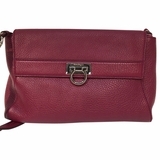 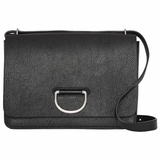 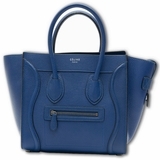 This is a marvelous crossbody body bag, ideal for everyday use, from Celine!